Located close to Harvard Square on the Babcock Green Line, Balance Patch brings "social gaming" to Boston. Recently opened in Allston, Balance Patch prides itself on being Boston’s first video game café. 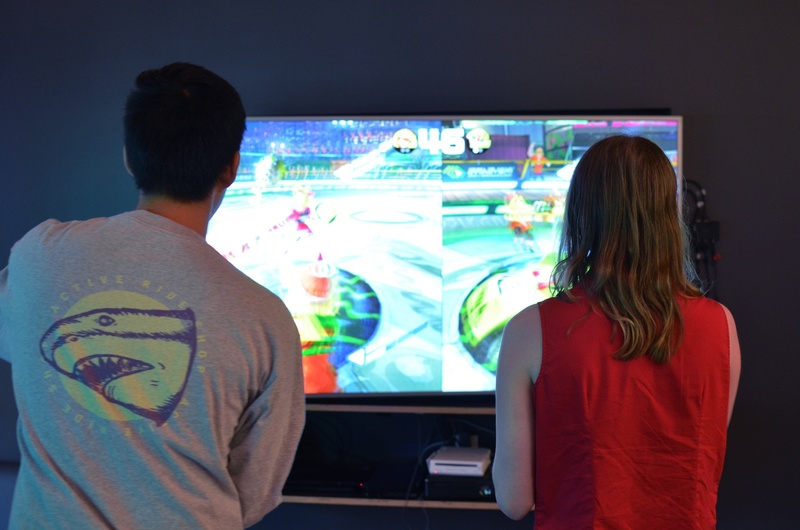 Located close to Harvard Square and Boston on the Babcock Green Line stop, Balance Patch places an emphasis on “social gaming” or the ability to play surrounded by friends and like-minded gamers. Social gaming, a pastime gaining popularity in the United States, incorporates a balance of both gaming and social interaction. Whether it be racing roommates in Mario Kart or watching friends slay zombies in virtual reality, social gaming allows for those of all ages and gaming experiences to have the time of their lives. Whether it be racing roommates in Mario Kart or watching friends slay zombies in virtual reality, social gaming creates a memorable experience for those of all ages and gaming backgrounds. Balance Patch features a wide range of gaming options, including group couches for playing console games, high-end gaming computers for PC (and virtual reality) play, and even professional-style gaming booths where customers can play the same or separate games together. 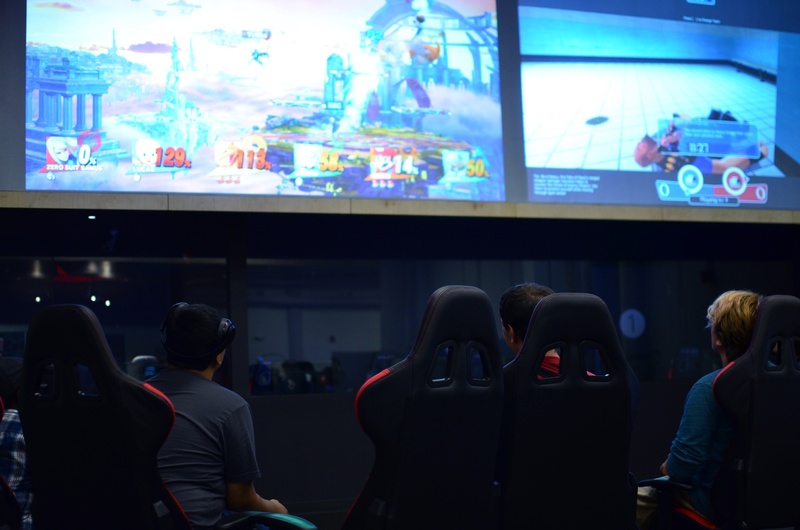 While this kind of gaming experience could be cost prohibitive to any single individual, gaming cafes offer an inexpensive opportunity for both serious and casual gamers alike. Balance Patch in particular prides itself on its extensive catalog of games and quality computer hardware to ensure its customers never have to wait and have the best experience possible. A typical Friday night sees an individual at every computer and multiple groups gaming at once. While this kind of gaming experience could be cost prohibitive to any single individual, gaming cafes offer an inexpensive opportunity for both serious and casual gamers alike. In addition to these setups, Balance Patch offers a variety of food and beverages choices at its Hot Fix Cafe. From sandwiches such as the “Troll’s Club” to chocolate shakes, food can be shared among large parties while gaming. All drink and food is hand-delivered to where customers are playing. 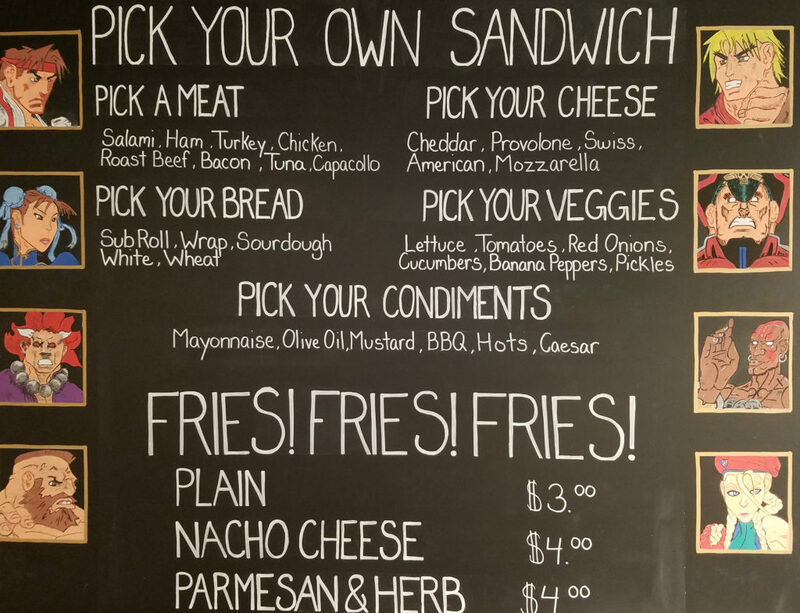 Balance Patch offers a variety of food and beverage choices at its Hot Fix Cafe. Ultimately, Balance Patch is setting itself up to be a unique entertainment venue in Boston. In addition to individual and group gaming, they have a variety of tournaments and viewing parties scheduled this year. To learn more, visit http://balancepatch.com/.